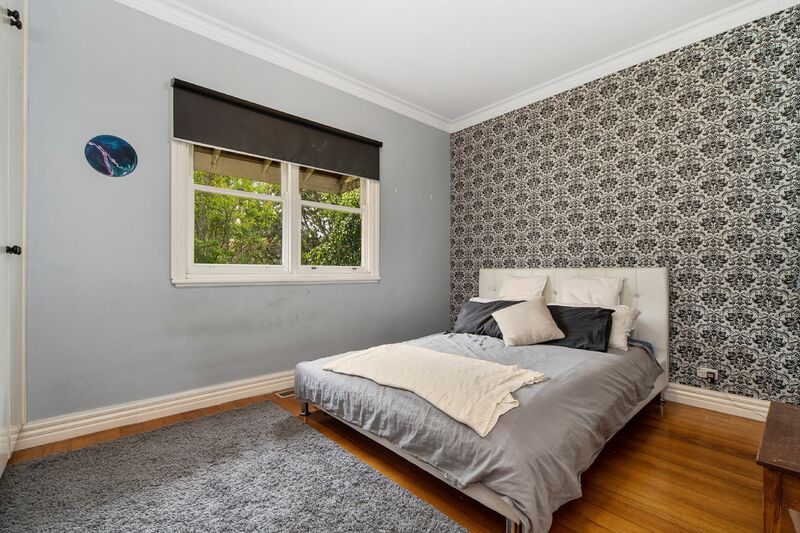 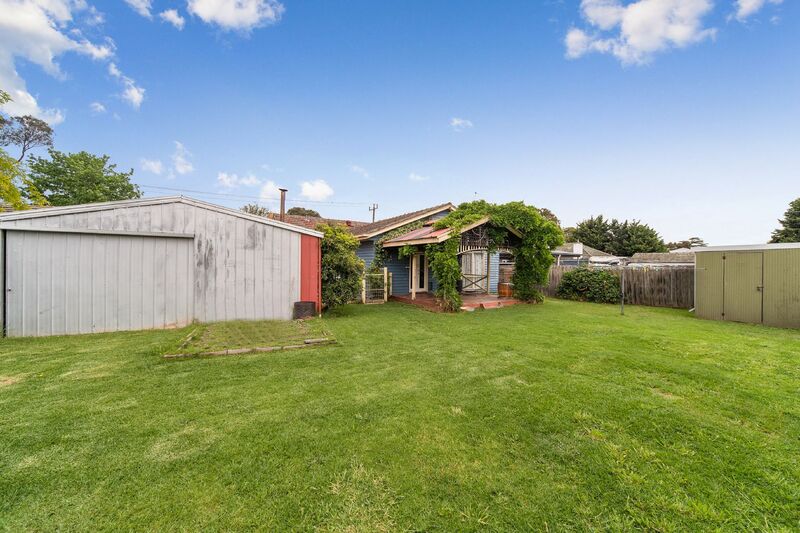 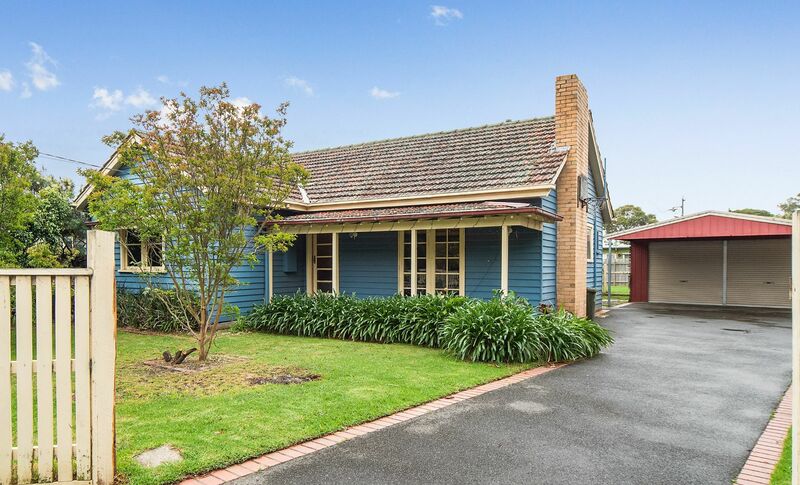 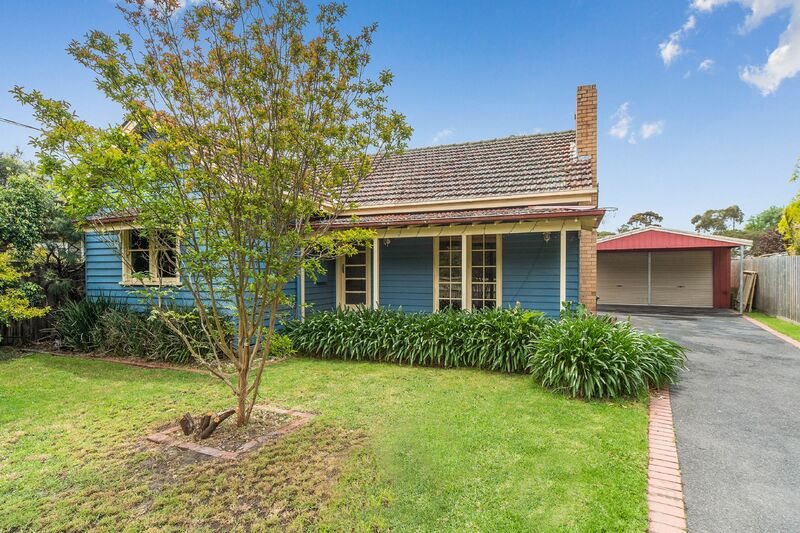 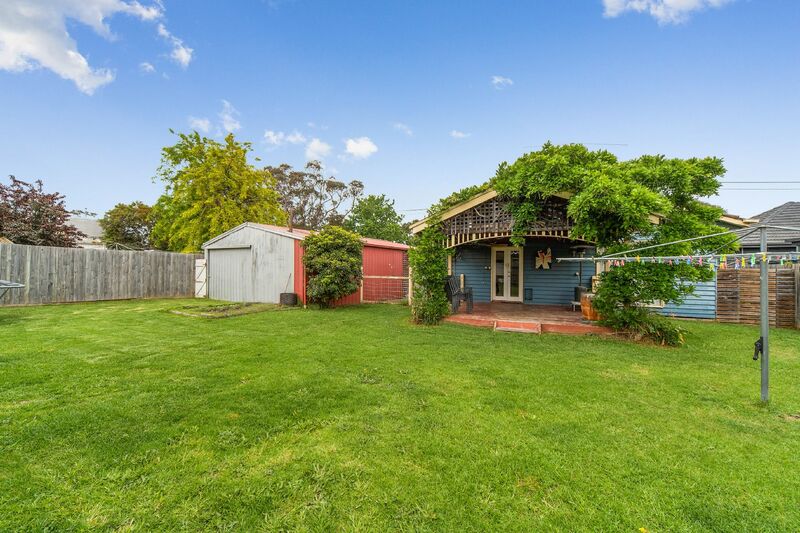 This charming mid-century weatherboard home offers exceptional space and filled with ornate period features. 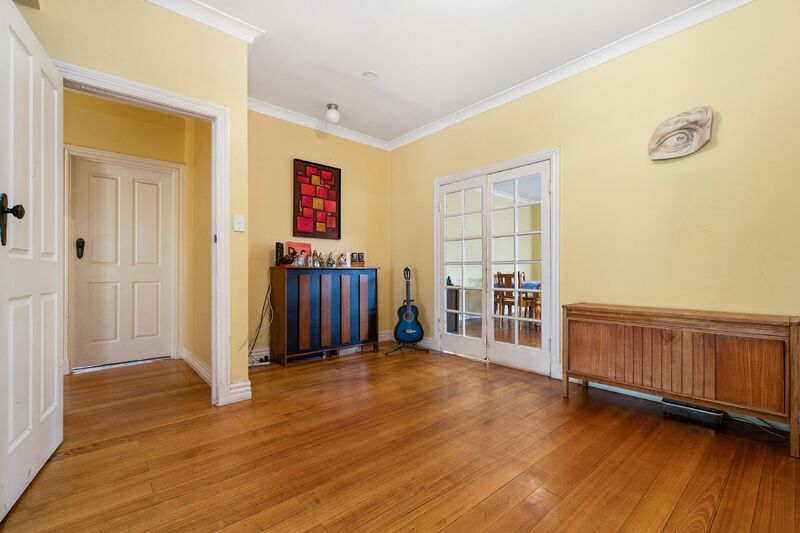 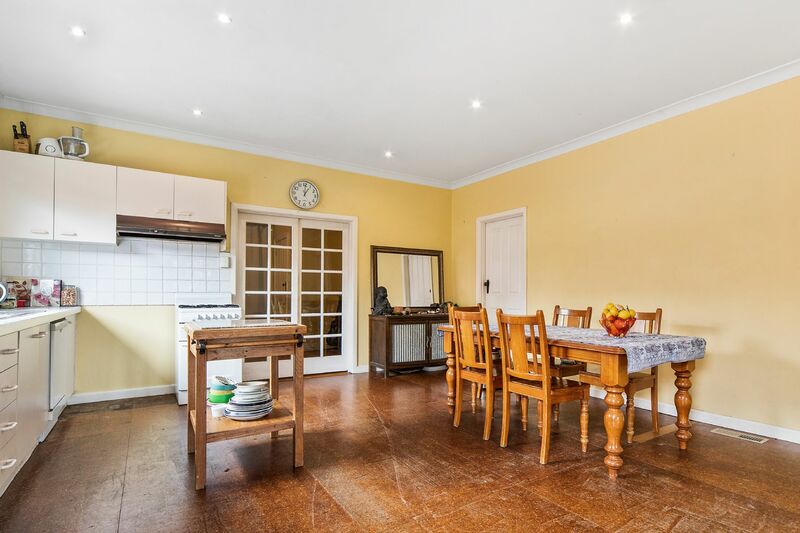 Behind the period facade lies a rare and spacious four-bedroom, 2-bathroom home, sitting comfortably on 738 sqm (approx) ready for its new chapter. 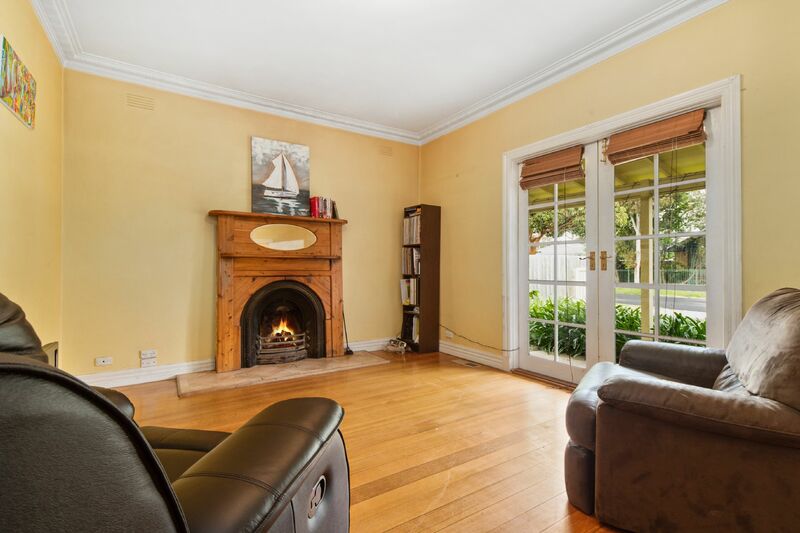 With the advantage of two large living/dining areas (formal lounge with period fireplace) inviting large family entertaining through the huge open kitchen, out to the north-facing decked alfresco overlooking the huge rear lawn. 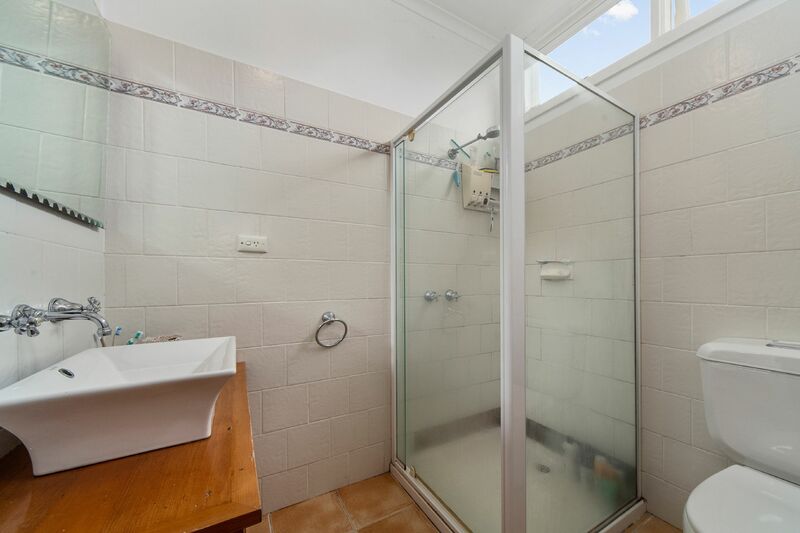 Bedrooms each with built-in robes and the master with ensuite and walk-in robe supply ample accommodation, with easy access to the main bathroom and separate toilet through a large laundry. 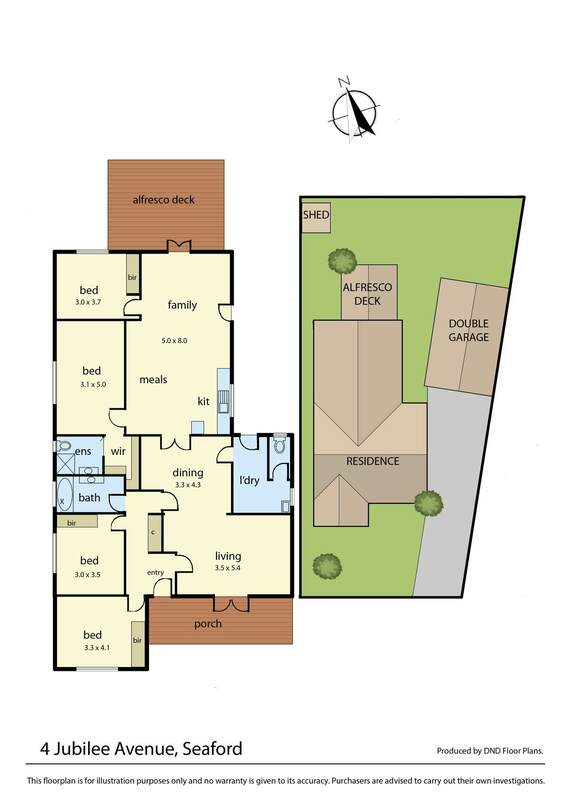 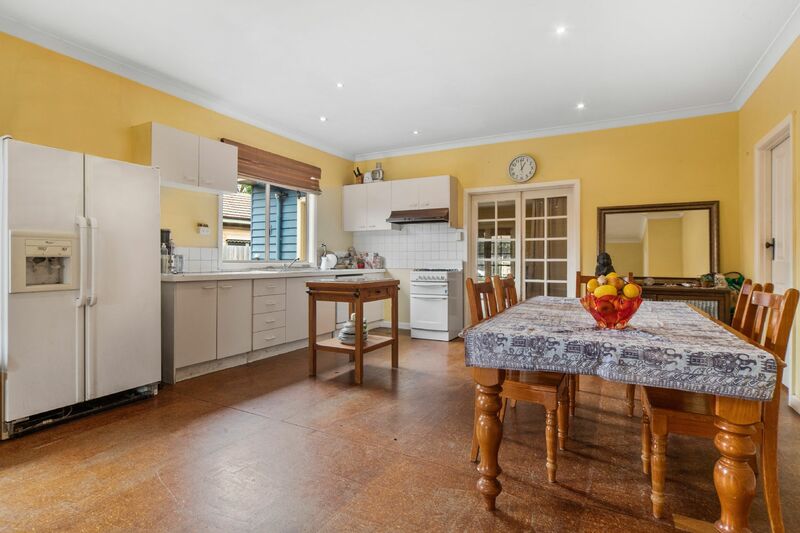 Features include gas ducted heating, split system cooling, ceramic terracotta roof tiles and a huge double garage with added car port and workshop as well as ample off-street parking. 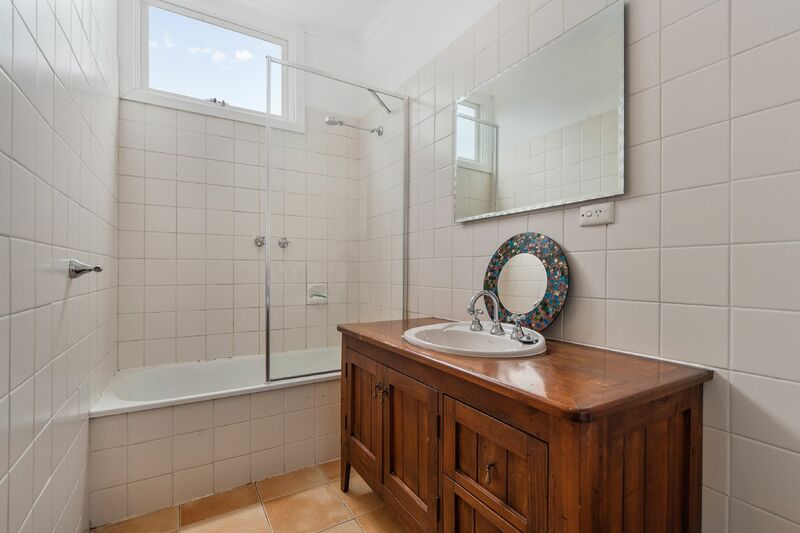 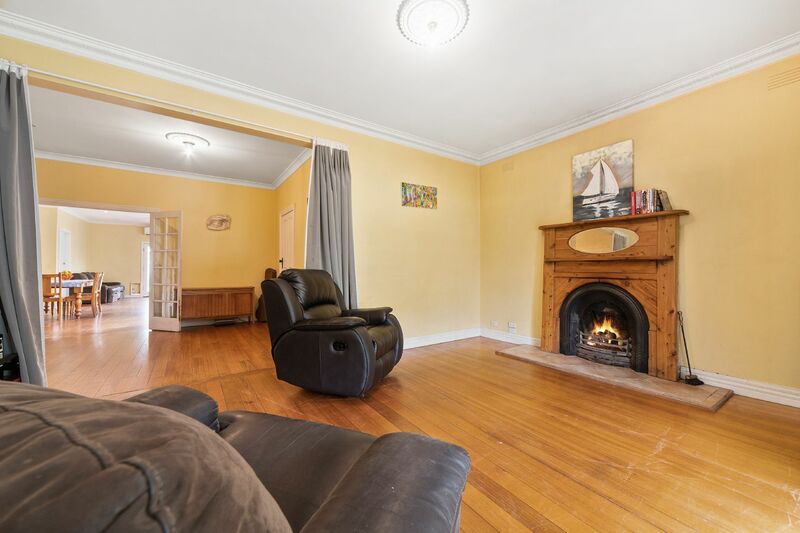 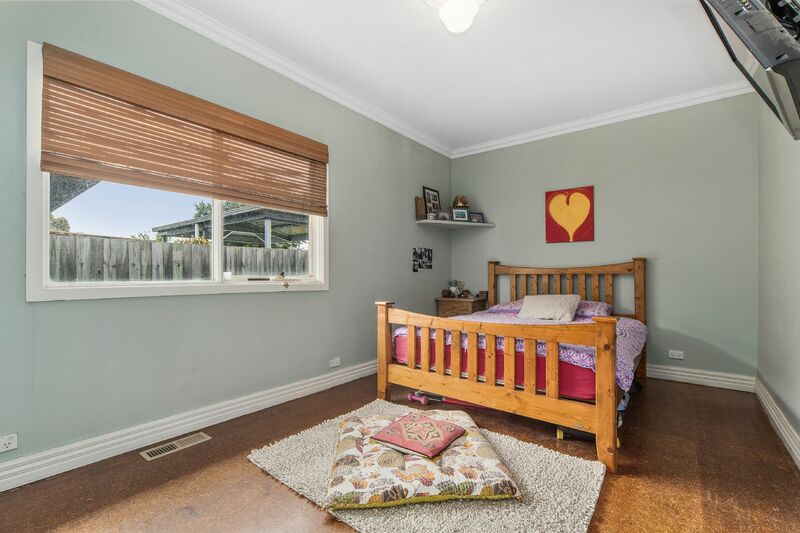 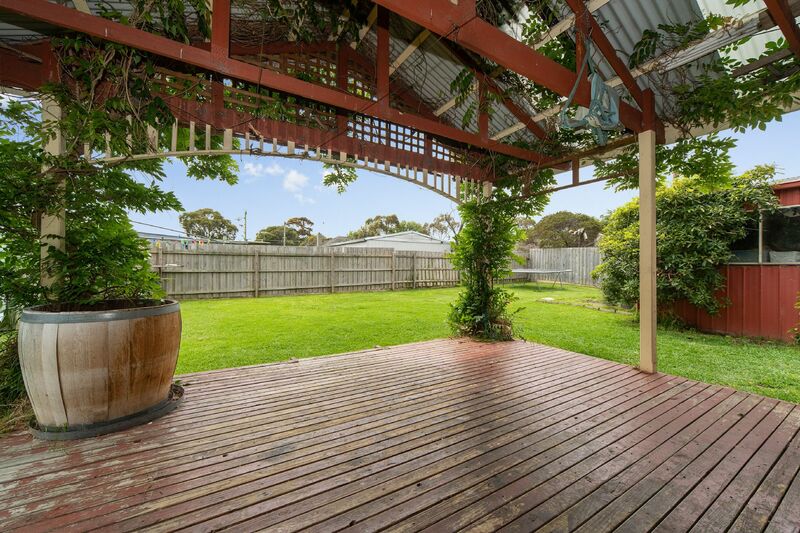 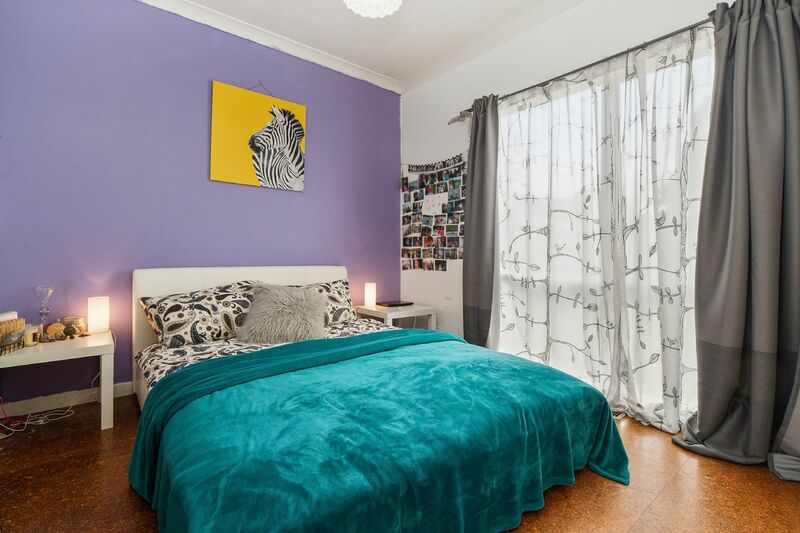 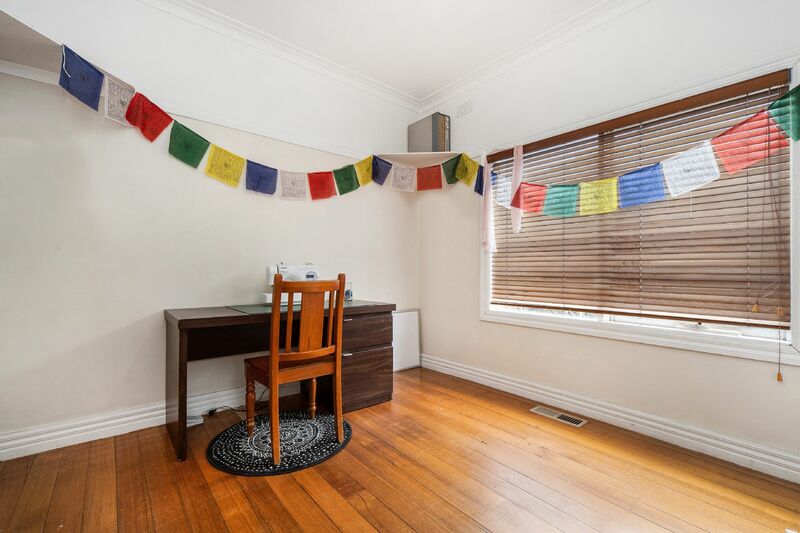 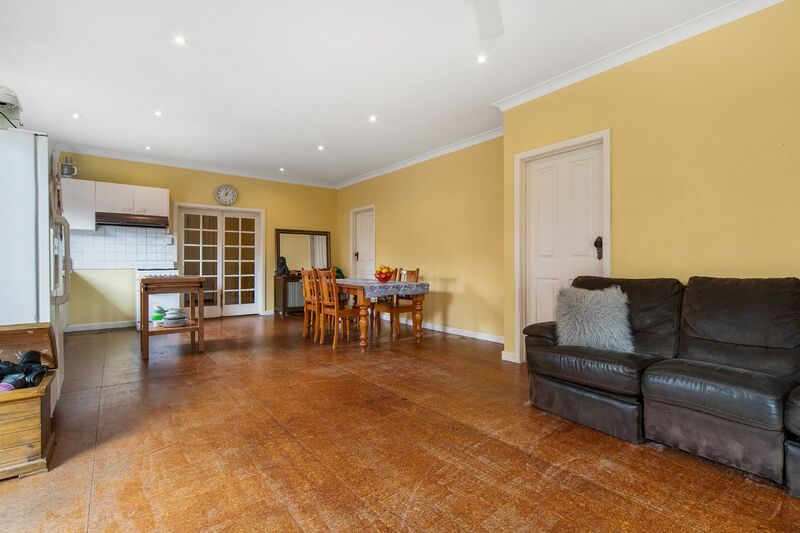 Situated only a short walk via foot bridge at the end of the street to Seafords sandy beach, train station, Kananook Primary School and easy freeway access to the city and Mornington Peninsula.